Transforming the world by ensuring a hassle-free, shorter, and more affordable community college experience for every student. The Community College Lady understands that many factors can impede students from reaching their academic goals. She uses the latest research, institutional knowledge, best-practices, and everyday wisdom to guide students toward transfer in two years, bachelor’s degree, graduate school, and into career. E-Book Available Immediately After Purchase! Get a copy of your e-book now! 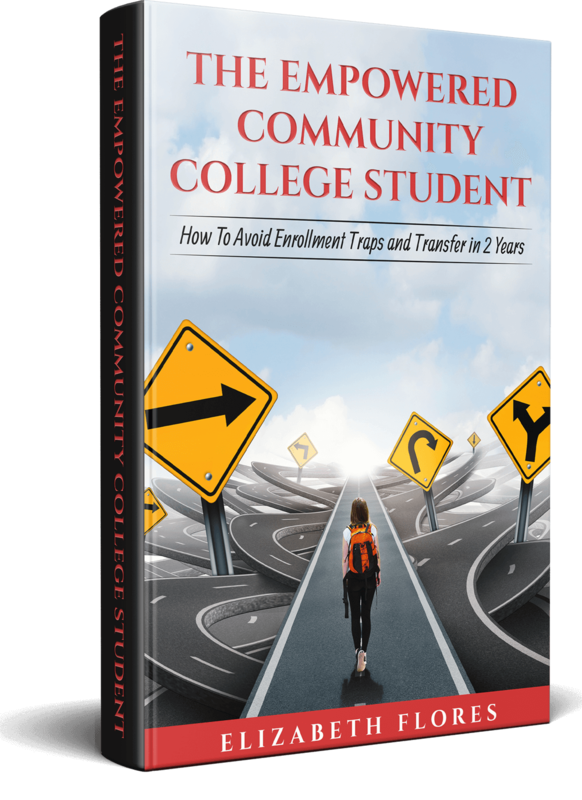 The Empowered Community College Student is a must-have book for any student first enrolling at community college (as well as those already enrolled). Students too often overlook, rush-through, and take for granted the community college enrollment process. However, the book shows that ignoring important signs and taking advice at face value is a big mistake for students that can cost them the chance at achieving their academic goals, including, ever transferring to a four-year university. 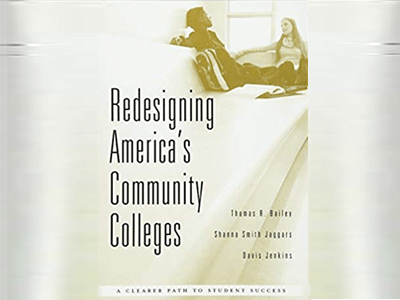 The book shows students how the process of enrolling at community college can set them up for success and transfer-level classes. Or failure by starting with and getting stuck in classes that are “remedial,” developmental, or basic skills. In particular, this book focuses on the placement test, the most important exam students will ever take at community college. Students typically take the high-stakes placement test when they first enroll at community college and before being allowed to sign up for coursework. Hence, the placement test is the best strategy to ensure that students start off with transfer-level classes and transfer in two years. This book showcases secret strategies for advocating for better courses. Every new or continuing community college student should have a copy of this book. Parents would do well buying it for their students and helping them through the over-complicated community college transfer path. Through dedicated one-on-one coaching The Community College Lady uses a wealth of educational research, access to key resources, and lived experiences to help community college and transfer students meet every academic milestone with less time, money, and confusion. Her purpose is to guide students to and through transfer and degree attainment so they may have an increased impact and live empowered lives. Take advantage of dramatic changes to statewide placement test policy standards to enroll directly into transfer level classes, which are not guaranteed. Get clear on what major and career is right. Create a transfer plan by choosing the right classes that count for transfer. Time management to stay on the transfer plan. On-and-off campus resources for success. Developing relationships with counselors, teachers, and mentors. Create a game plan for the transfer application process. Guides students on how to ask for letters of recommendations. Revise personal statements and essays. Transition, enjoy, and succeed in a new four-year university environment. Link to resources and mentors related to major and career. Explore and plan for applying to graduate school and/or career goals. Elizabeth Flores, “The Community College Lady,” is a Ph.D. Candidate at the University of California, Davis’ School of Education, and community college alumni. Her research on community colleges has been published as well as highlighted at national educational conferences. She is a success coach for undergraduate students, a social justice advocate, and author. Elizabeth transferred and earned a Bachelor of Arts degree in Rhetoric from the University of California, Berkeley. There, she worked with the Transfer, Re-entry, and Student Parent Center to simplify transfer student’s transition into university life, foster community, and prepare for graduation. She also co-facilitated the Starting Point Mentorship Program course, to connect community college students with transfer student mentors and resources at UC Berkeley. 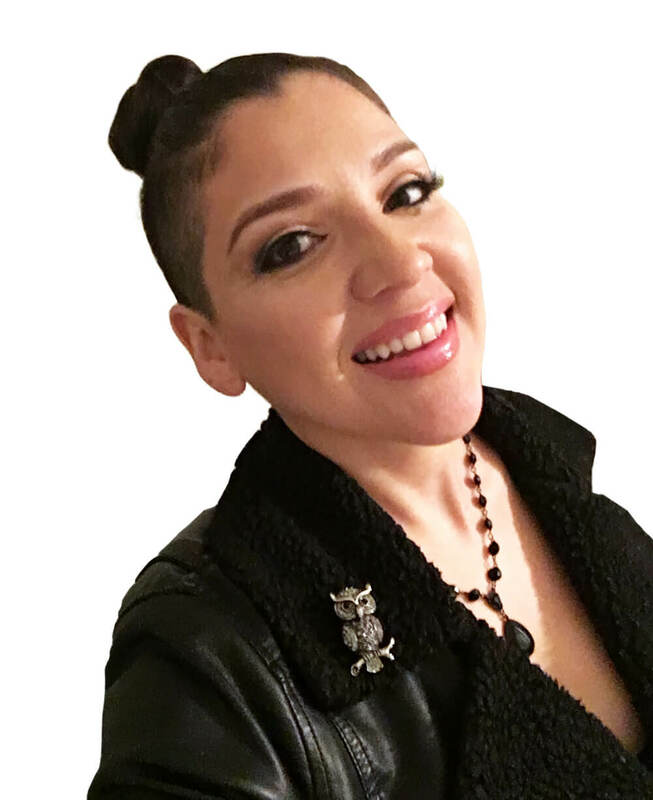 After nearly a decade at Cerritos College, she earned an Associate of Arts in Business Administration, a License in Cosmetology, and served on the Student Body Senate. She uses her educational experience and research to show students how to stay on the two-year transfer track. Elizabeth is grateful for her non-linear academic path because it allows her to empathize with community college students and help them plan a way through an over-complicated transfer system. 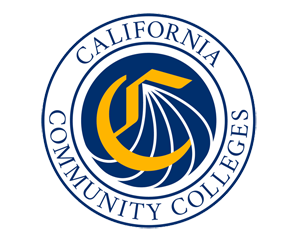 The Community College Lady is eager to connect with you. Have a unique question? Wondering whether you are on the right track for transfer, graduate school, or career? Or just want to connect? Reach out. Remember, you deserve the best support possible during this highly important educational journey. Connect soon!